Since its launch in 2015, NewTek’s Network Device Interface, or NDI, has become a dominant technology for transmitting video and associated content between computer-based production stations, like graphics engines to live streaming video mixers. With NDI version 3.0, announced today, NewTek extends the technology to cameras and converter/capture devices, where it will supplement or supplant technologies like 3G SDI and HDMI. This brings NDI a huge step closer to NewTek’s vision of an end-to-end IP-based video production workflow. Leveraging features in NDI 3.0, NewTek also announced their own NDI-based A/V converters and a NDI-based PTZ camera. Here’s a quick primer on NDI, which we wrote about comprehensively last year in "NDI and Live Titling" on Streaming Media Producer. At its core, NDI is a technology for delivering high-quality, low-latency video streams over a local area network. NDI was originally developed by NewTek to enable products that produced content for the TriCaster to send video and other content to the TriCaster for deployment in a live production. So rather than connecting a graphics engine and a TriCaster on the same network with HD-SDI, you could use NDI and allow that graphics engine to deliver content to any NDI-capable live production systems on the network. In September 2015, NewTek open-sourced NDI and made it royalty free. 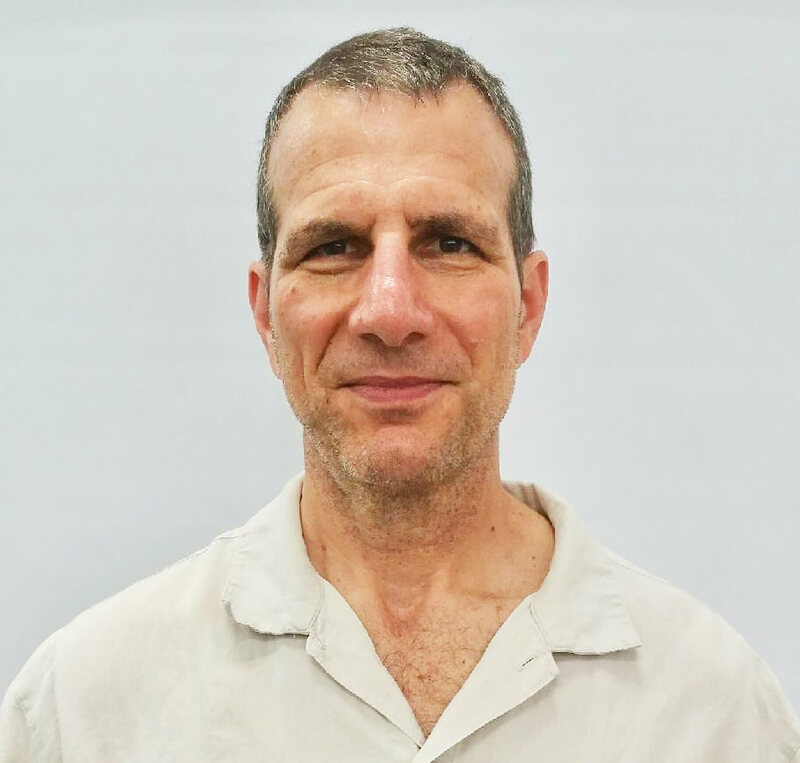 According to Michael Kornet, NewTek’s general manager for NDI and executive vice president, since 2015 more than 2,700 companies have downloaded the SDK and created commercial products now in the hands of more than 10 million customers. 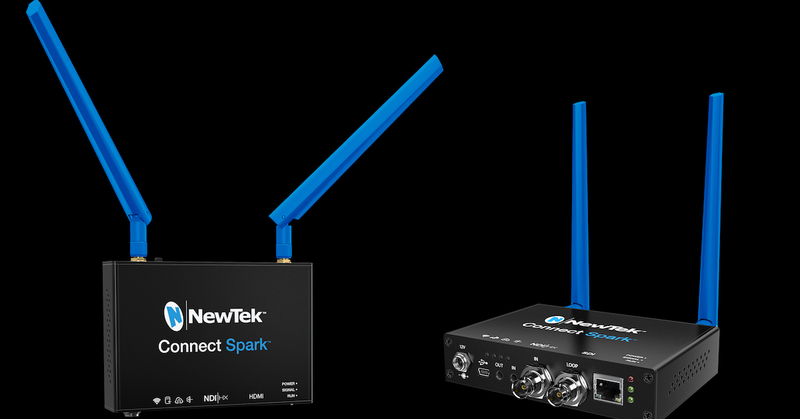 With version 3, NewTek added embedded NDI support for hardware devices like cameras and signal converters, which is the first step towards NDI replacing SDI and HDMI as connection standards for cameras and capture devices. Why? Because NDI is a more flexible and easier to deploy. In essence, SDI/HDMI are cabled and point-to-point, while NDI can be cabled or wireless and is multipoint. Imagine installing multiple cameras into a stadium, auditorium or even a meeting room. With HDMI and HD-SDI, you have to pull cables back to the mixer, careful not to exceed maximum lengths. Those cables only connect to that mixer, not to any other device in the facility unless you physically install a splitter and run multiple cables. With NDI, so long as the camera is connected to the network, whether via Wi-Fi or Ethernet, any NDI compatible device on the network can access the signal. With multicasting, another new feature in Version 3, multiple devices can access the signal with minimum additional bandwidth hit on the network. So, you could record the video at one location, mix it in another, or even mix the output from the same camera on multiple video mixers, one for broadcast, one for the web, one for internal viewing. Besides the embedded NDI support, version 3 adds a high-efficiency mode suitable for limited bandwidth wireless, remote, and large-scale networks. 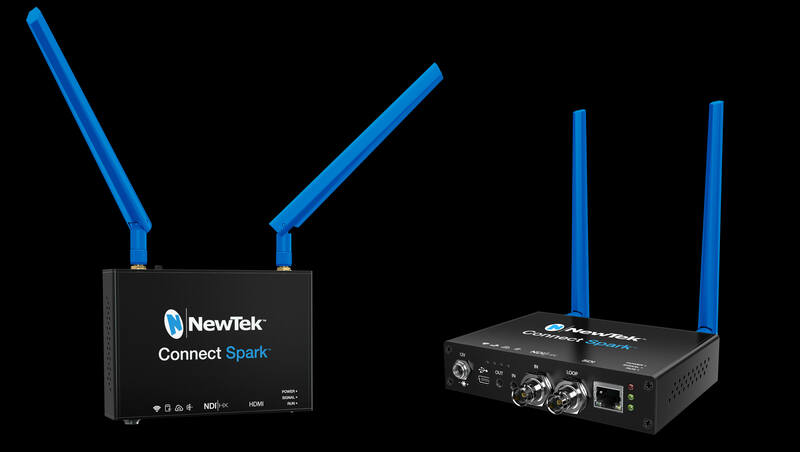 This mode was key to the two video converters NewTek also launched under the NewTek Connect Spark brand, one HDMI to NDI ($499), the other 3G SDI to NDI ($799), which both connect to the network via Wi-Fi or Ethernet cable. In addition to NDI conversion, both devices provide tally support, and can record MP4 to an SD card or USB drive, with a web interface for controlling the recording. Obviously, these converters allow traditional video cameras to transmit NDI into a network, where the video can be accessed by any NDI 3.0-compatible live streaming video mixer, or even Skype. Leveraging another new feature in version 3.0—PTZ camera support—NewTek also announced the “World’s First NDI Native Camera,” a full 3G 1080p60 PTZ camera that delivers audio, video, tally, PTZ control and power over an Ethernet cable (Figure 2). The camera has a U.S. retail price of $2,799 and like the video converters, will be available on August 1, 2017. You won’t have to wait long for additional NDI-compatible cameras and switchers, as Panasonic, a launch partner, promised to add NDI to its line-up of professional integrated PTZ cameras and next generation switcher systems. Other companies listed on the press release as planning to support NDI 3.0 included BirdDog, Bluefish444, Microsoft, NewBlueFX, OBS, Panasonic, PTZOptics, SplitmediaLabs, Broadcast Pix, Ross Video, Telestream, and vMix.